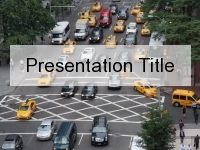 This free PowerPoint template shows a very yummy-looking starter. 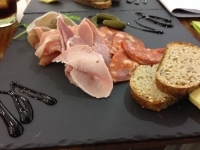 It shows some cured meats paired with some cornichons and balsamic vinegar. 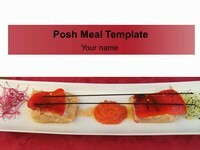 This is a lovely light meal. 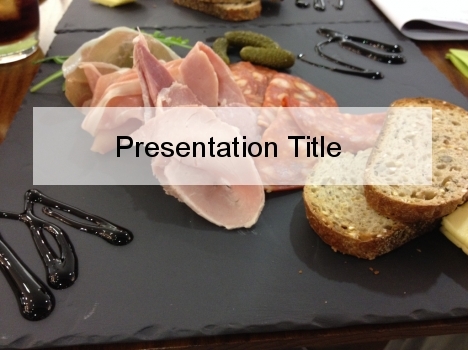 This template would make for a good background for a presentation on food pairings, catering and hospitality. 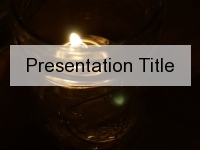 It would also be suitable for talking about food safety, such as in a presentation talking about the safe temperatures and timings that food can be left out. 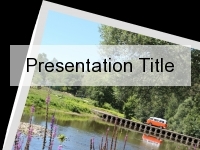 We would be fascinated to find out how you have used this PowerPoint template, so please leave a comment in the box below.